Fiducia MGA offer a Freight Liability product to meet the needs of today’s logistics companies. 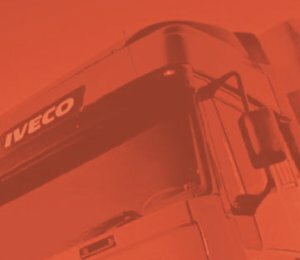 Our policy can manage haulage, forwarding and warehousing without the need for separate covers. Freight businesses can be small domestic or large international and each have different needs, so we have designed our policy from the ground up to suit all sizes of both simple and complex businesses. Cover is for our clients’ liability to their customers under contracts and conventions, for physical loss or damage to goods or mis-delivery, consequential loss and accidental delay. See our product downloads for product details and policy summaries.